Here are our planned activities for the year. Events are pending Troop Committee approval. Look here for updates. 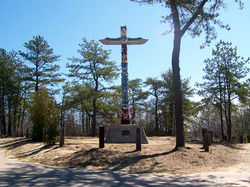 We will hone our wilderness survival skills at Camp Greenough in Yarmpouthport, MA. Looks for fire by various methods (friction, flint & steel, magnifying glass) and shelter building, as well as other survival fun. Permission Slips and fees due by the Troop Meeting on Sept 12. 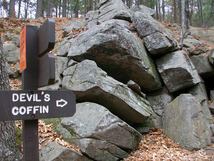 We will head to Stow, MA to see a WWII reenactment by the Collings Foundation. Over 300 reenactors will represent both the Allied and Axis forces, as they struggle to take control of the airfield. Tanks, cannons, troop carriers, half tracks & aircraft from the era will give an exciting living history of the World War II era. Note: This trip will be a Saturday departure event, due to Dhiren M's Eagle project. . We will depart early on Saturday morning, and return at our normal time on Sunday. Scouts are asked to bring a lunch, or money to purchase a lunch at the event. Class A uniforms will be worn at the event. Please plan, accordingly. We've got a weekend of Challenging Outdoor Personal Experiences ahead at Camp Norse. We will learn teamwork, communications while navigating the low and high elements that the COPE course brings. Do we need to mention the 300ft zip-line? Heated cabins and plenty of winter fun are in store for the Troop, as we travel back to our summer home in the winter, Hidden Valley. The Troop returns to Mt. Cranmore to ski, tube and coast the mountains. We'll also get to try out the Alpine Swing (Weeeee!!!!). Strap your helmet and skis on, and get ready for a great weekend! See the ﻿news blog﻿ for more info. If you like Mythbusters, then you will like this campout. We will try amazing feats of science, including rockets and catapults. Duct tape may also be involved. . Permission Slips, Consent and fees due by the Mar 2. We are off to Treasure Valley Scout Camp to us GPSs to find stuff (a.k.a., Geocaching). We will camp in Adirondacks, and enjoy the scenery around the lake, while trying to find hidden treasures. 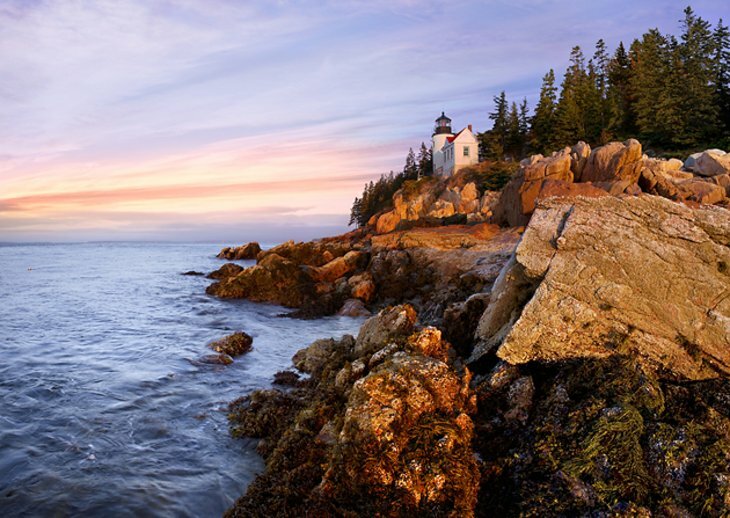 We would like the Moms of the troop to travel with us to Acadia National Park, near Bar Harbor, Maine to enjoy the many wonders of this National gem. We'll spend some time hiking, perhaps to see the Nation's earliest sunrise, atop Cadillac Mountain. We'll also check out Thunder Hole, and, perhaps, take a cruise aournd Bar Harbor, famous for its beautiful shores and abundance of bald eagles.! We are whitewater rafting this June. Are you ready to get wet and tackle the Kennebec River in Maine? We will don wetsuits (likely) and brave the rapids of this fun river. You will not want to miss this adventure.